WELCOME TO YOUR BRAND NEW HOME!! ALL ASSESSMENTS PAID!!!!! 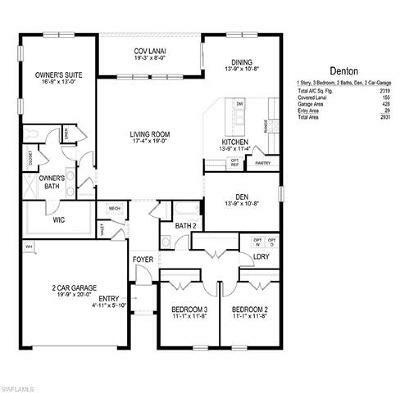 This is our Denton floor plan at 2319 square feet. 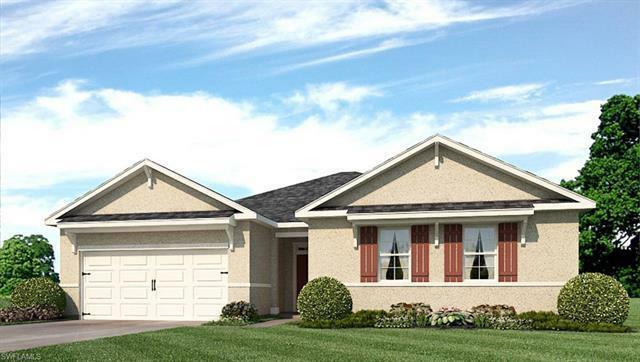 Great corner lot SW Cape Coral location right near Skyline Blvd and Veterans Pkwy. 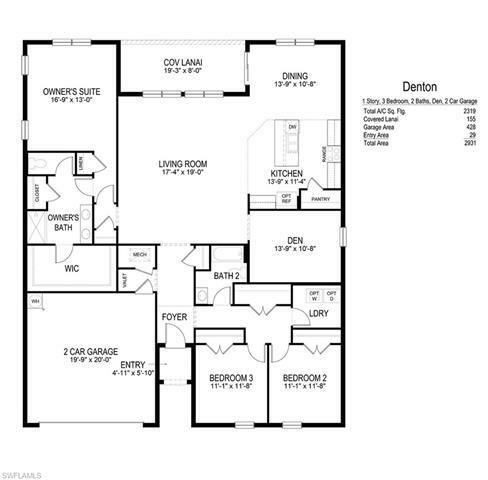 Your beautifully appointed brand new home includes 36 wood kitchen cabinets with hardware, quartz kitchen counters, 18 tile everywhere except the bedrooms, carpet in bedrooms, all appliances including washer and dryer, blinds on all windows except for slider, paver driveway and lanai, full irrigation system, covered lanai, electric garage door with opener, and full builders warranty. We offer several varieties of financing options and ways to contribute to your closing costs. This is why owning a brand new home from Americas largest builder is going to be your best option.